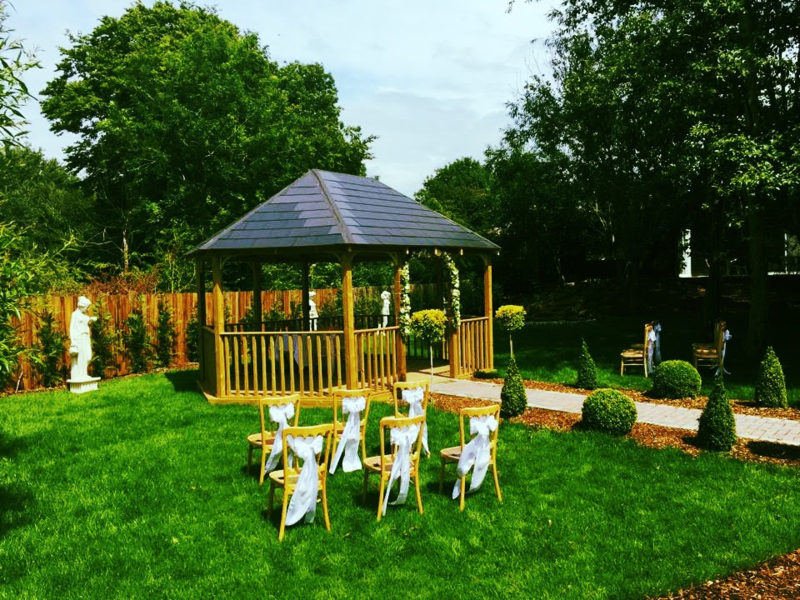 Rosewood Pavilion is the ideal Cambridgeshire wedding venue for your personalised day from ceremony to breakfast and reception. We are licensed to hold indoor and outdoor civil ceremonies, so therefore we can play host to many different styles of weddings. 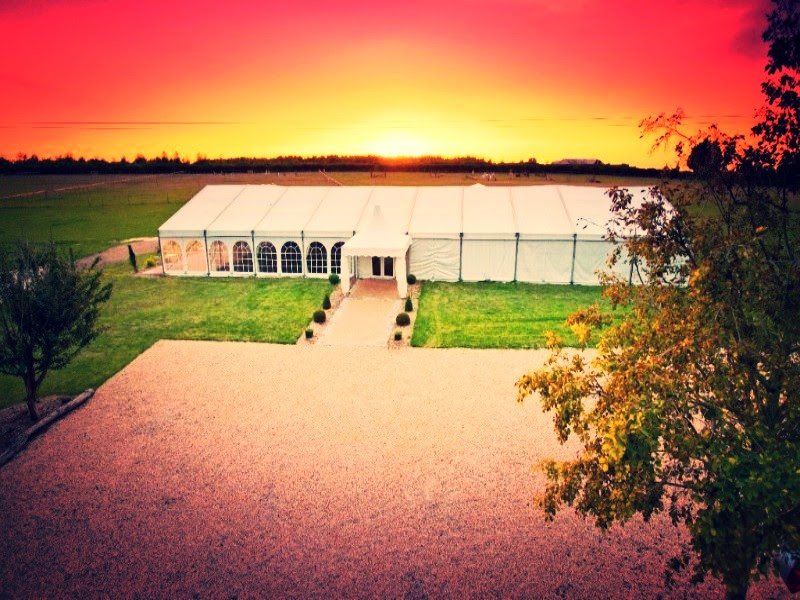 Facilities include the fully dressed marquee accommodating up to 300 guests, licensed bar and beautiful surroundings. With the freedom to put your own personal touch on the marquee, we believe that Rosewood Pavilion is the ideal setting for your day. 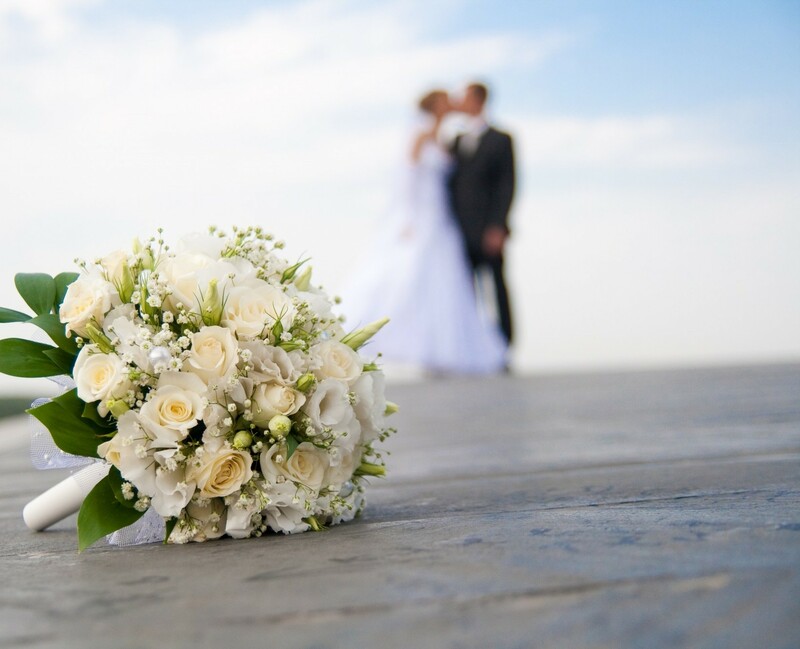 Our wedding team is on hand to provide all the support you need in the planning for your special day. Rosewood Pavilion offers a dedicated service from the preliminary ideas to the ceremony and the wedding reception. From start to finish, the Rosewood team will strive to help in every way. We pride ourselves on a flexible approach to ensure you are completely satisfied. We have access to a range of catering services at Rosewood Pavilion. 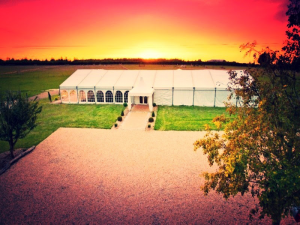 Whether you require a buffet, BBQ or sit-down meal, we are ready to help with your plans. In the early stages of planning we are keen to put you in touch with suppliers and to settle on plans based on your own ideas. To help with the smooth planning of the day, we are happy to put you in touch with DJs and a range of other entertainment services to make the celebrations perfect. 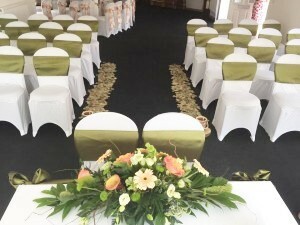 Our contacts within the wedding industry allow us to meet the needs of a traditional reception. We can also offer brides and grooms options for an alternative end to your wedding day at Rosewood Pavilion.